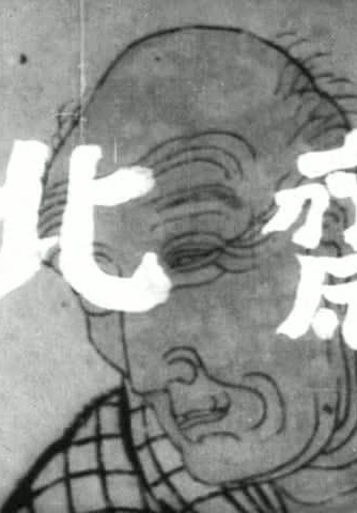 A documentary about the life and art of wood-block artist Katsushika Hokusai. 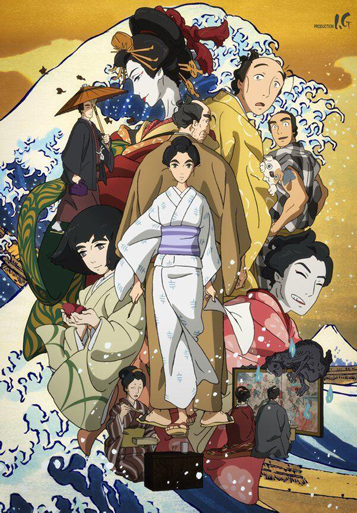 Widowed woodblock artist Hokusai meets Onao and falls madly in love with her, but she disappears suddenly. One day, his daughter brings home a young girl who looks exactly like Onao. Using the girl as his muse, he reconnects to his youth when he painted his masterpiece, the gigantic octopus and the beauty seduced. Edo, year 1814, now called Tokyo. One of the most populated cities in the world with peasants, samurai, citizens, merchants, nobles, artists, courtesans and perhaps some supernatural things. Tetsuzo is an artist in his 50s gifted to time. 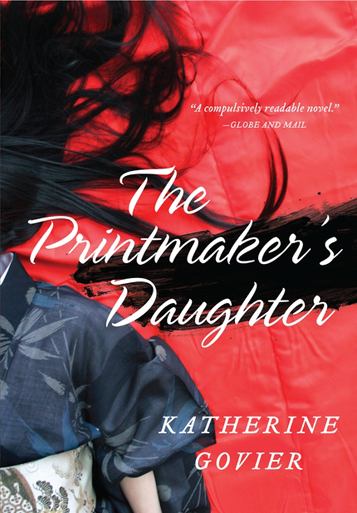 The third of four daughters has inherited his father's talent, and stubbornness too. Often painted instead of his father, though without taking any credit. As a child, Oei joined her father Hokusai, the world famous printmaker, in his studio. In 19th century Japan, where a woman was considered a possession of her menfolk, Oeilaboured to bring first her father’s and then her own visions to life. Her home of Edo (Tokyo) was the largest city in the world, teeming with peasants, samurai, townsmen, merchants, and nobles. Eccentric, free-living and devoted, Oei left hundreds of beautiful pictures. But she-- and her work-- are lost to history.